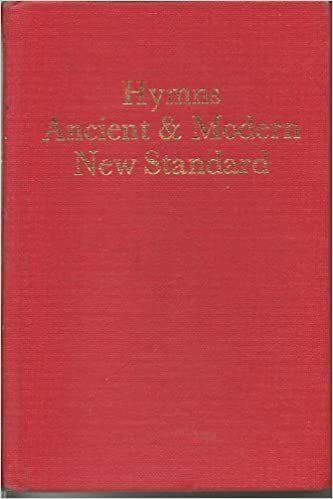 The world’s most famous hymn book has undergone a complete revision and now offers the broadest ever range of traditional hymns and the best from today’s composers and hymn/song writers. 150 years since its first publication and after sales of 170 million copies, this brand new edition contains over 840 items, ranging from the Psalms to John Bell, Bernadette Farrell and Stuart Townend. 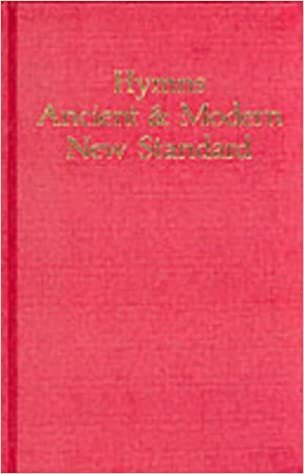 New features include added provision for all the seasons of the Church year, new items for carol services and other popular occasions where the repertoire is in need of refreshing, more choices for all-age worship, fresh translations of some ancient hymnody, beautiful new tunes, short songs and chants – alleluias, kyries, blessings etc. and music from the world church. 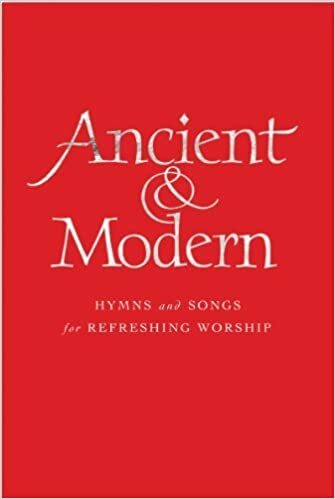 A full range of indexes (including biblical and thematic) and a helpful guide to choosing hymns for every occasion will help to make Ancient & Modern the premier hymn collection of choice. This is the Words edition. Hymns A&M was first published in 1861. 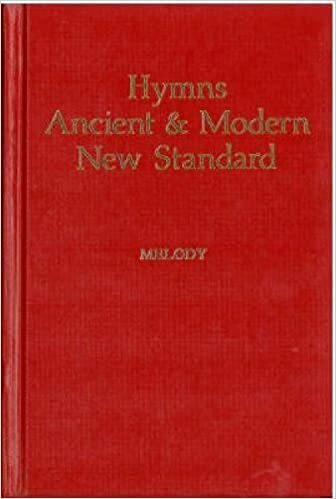 The new standard edition was introduced in 1983 containing 533 hymns, including 333 from the 1950 Revised Edition plus 100 Hymns for Today and More Hymns for Today.